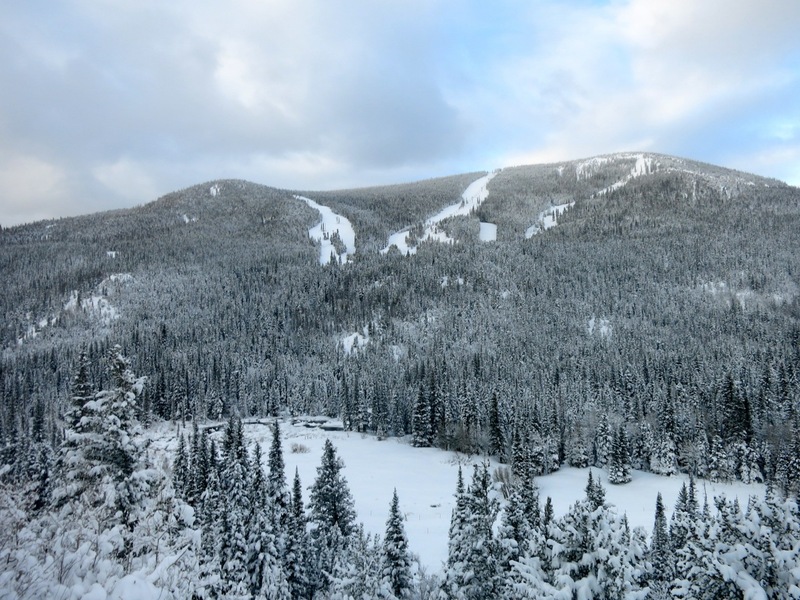 Our normal spring skiing season – the one where we climb to the top of soaring peaks and ski back down in perfect corn – is taking awhile to get going this year. Elaine and I have been working on the good weather days and off on the stormy ones, which is a great combo in the winter but not in the spring, where consolidated snow is at a premium. We got a delay this week, as a significant May storm brought about two-feet of snow to the local mountains. May is an interesting month. Often, the best spring skiing of the year is in May, and sometimes, during low snow years, it's the end of the road. But big storms can also show up in May, and they can shut down the peaks for a week at a time. That's what happened here. And so, the cycle of waiting begins again, until the powder changes to slop and finally melts and bonds to the existing winter base. On the other hand, two-feet of winter snow allows the opportunity for some May powder tree turns, and we took advantage over the weekend on the local slope. My camera battery died so there are no photos, but rest assured it was soft, fluffy and divine. This storm also provides the opportunity for a final foray into nordic ski touring. 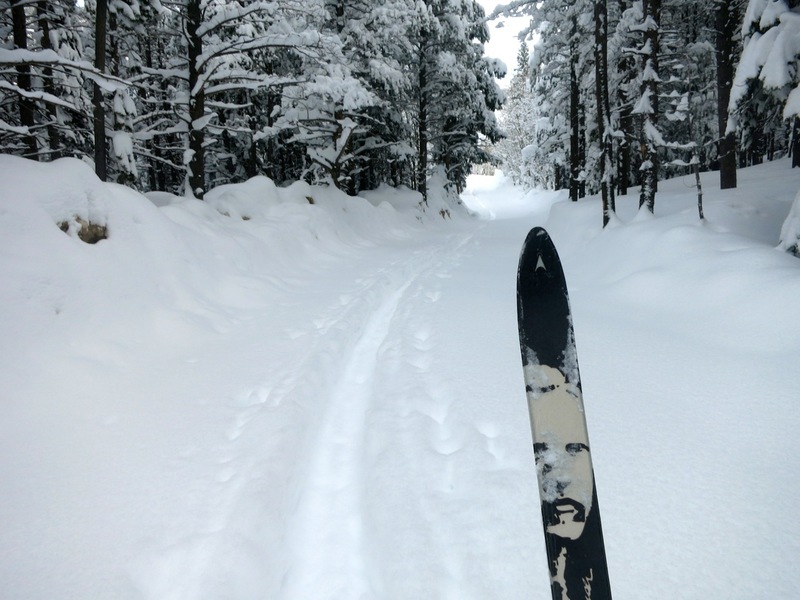 Nordic skiing is better in the dead of winter, when cold snow and air makes waxing simple. I was excited to see the snow, but I was almost as excited to see temperatures with lows in the teens and high just creeping to 30° during the day. If things went right, we'd be nordic skiing a few more days. Yesterday morning was divine. 4th of July Road was unplowed, and despite having to be at work for inventory at 8 am, I managed to sneak in a sparkling, sunrise ski. It was silent and still perfection, a world of white draped over trees, rocks and ground like shaving cream. As the sun rose, and the land turned red, Stella and I headed west. The road meandered and climbed, the heart pumped, the legs worked. It's was a good way to start the day. Back around, down, down, down to home, a quick shower and onward to one of the more stressful work days in some time. As such, it was important to get out this morning too. If stressful days are a net loss of life days, then I figured a relaxing and invigorating (yes the two can go together) ski in the mountains would tack those days back on. That's always been my theory, and it's worked thus far. The temperatures were slated to rise, so Elaine and I got up early and headed to the Brainard Lake trailhead at 10,000 feet above sea level. 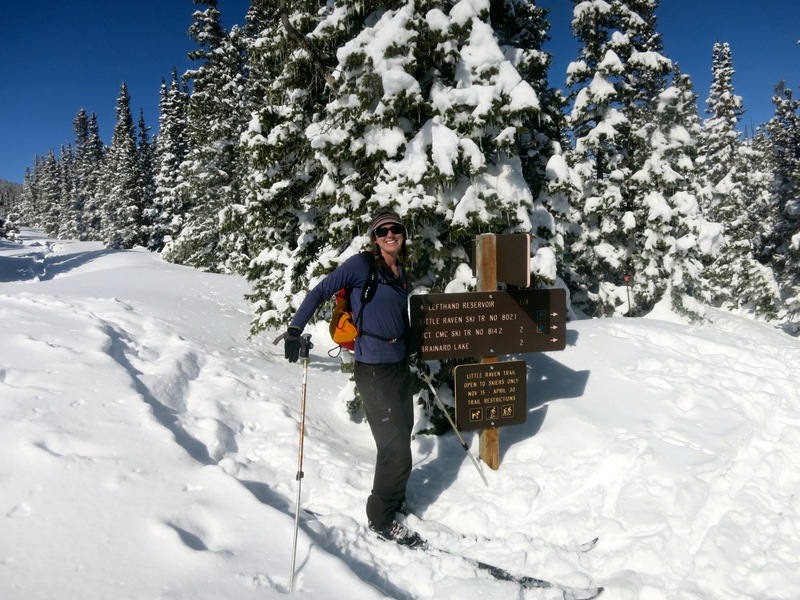 Our blue wax was spot on for the first part of the ski, and after a steady climb up the already packed down Left Hand Reservoir Road, it was an hour of joyous (really) trail breaking through the winter wonderland that surrounded the Little Raven Trail. During the first 20 minutes of the ski I felt lousy, as the remnants of the stressful day literally drained out of my body. But after that initial purge, it felt good. When I was breaking trail I didn't think much, as the blood heads to the lungs in such situations. But when Elaine broke trail and the going was easier, my mind wandered to plans for more nordic skiing next winter. It's such a simple activity, and that simplicity is appealing. We headed west up to Mitchell Lake and saw the divide was erupting in storm. We'll be back there, just not on this day. As we headed back east we marveled at how a simple slope can feel terrifyingly alive on the skinny skis, where as on A.T. gear it'd be barely noticeable. Back the way we came, with a diversion onto the road for variety. Heading back, the temperatures were rising, so we succumed first to red wax and then the Asnes skin locks when nothing else worked. I was pleased with how well they glided, and will have to remember that trick for next year. They almost render a fish scale ski unnecessary. 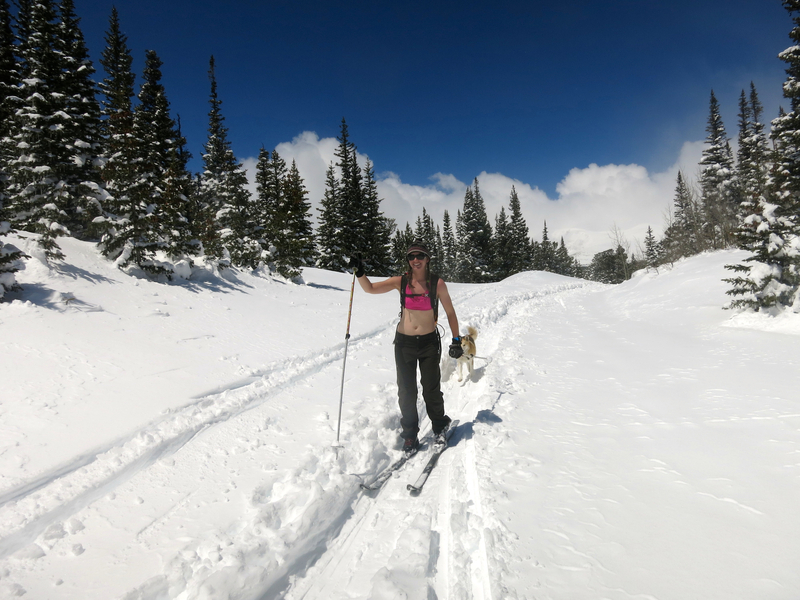 Nearing the end, we elected to celebrate good cross country skiing on May 14 by taking our shirts off and enjoying the sun. 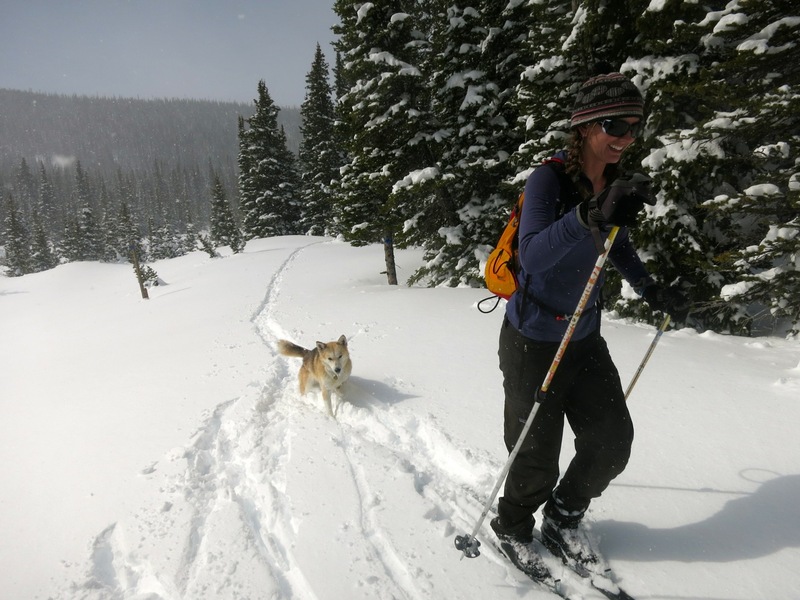 Former Sierra Club president David Brower, in his Ski Mountaineering book written in the 1960s, said it's important to ski a little bit each day with your shirt off to get a fair amount of vitamin D in the system. Certainly moderation is required in such an endeavor, and we adhered today in moderate amounts! 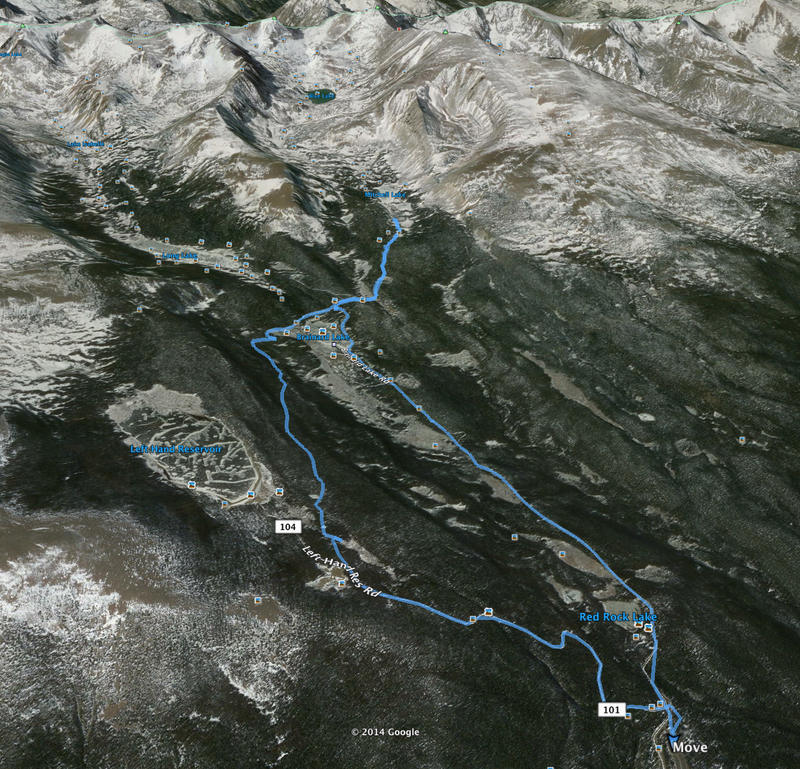 Soon the high peak skis, the mountain bike rides and the hikes to lakes and cirques will arrive. But this mid-May dash of winter was appreciated, and does a fine job shortening the time until it all starts up again next November.